It’s the best of both worlds: a combo pack of 3 Red River Relish Original (half-pint) jars and 3 Red River Relish Chow Chow (full pint) jars. Why have to choose?!? 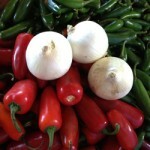 Red River Relish Original is a blend of carrots, jalapeños, onions, and a few secret ingredients. Red River Relish Chow Chow blends summer squash, zucchini, onions and bell peppers in the sweet-yet-spicy way you’ve come to expect of the Red River brand. 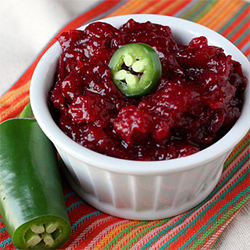 Sweet and spicy colliding in a blend of perfection—that’s Red River Relish. 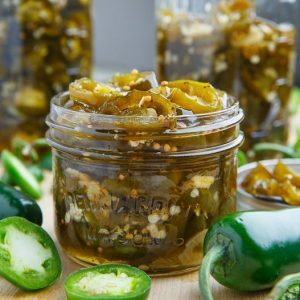 These savory and versatile all-natural pantry staples are handmade in Texas, one batch at a time. 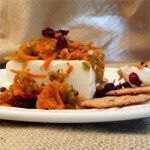 Red River Relish Original is a blend of carrots, jalapeños, onions, and a few secret ingredients. Red River Relish Original was created especially for a wedding in Red River, New Mexico, as take-home treat for guests. 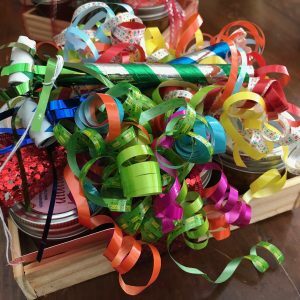 Since then, Red River Relish Original has become a year-round, all-occasion favorite for hundreds of families across Texas and beyond. 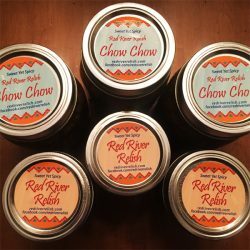 Red River Relish Chow Chow is our brand-new Southern staple. 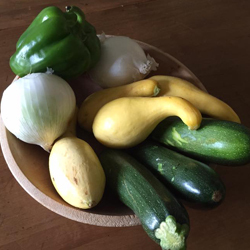 Summer squash, zucchini, onions and bell peppers mingle in the sweet-yet-spicy way you’ve come to expect of the Red River brand. 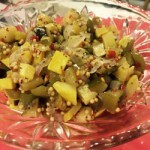 Serve Red River Relish Chow Chow with pinto beans, greens, over hot dogs and hamburgers, with cornbread, in pasta salad, as a dip with chips … or eat it right out of the jar with a spoon.